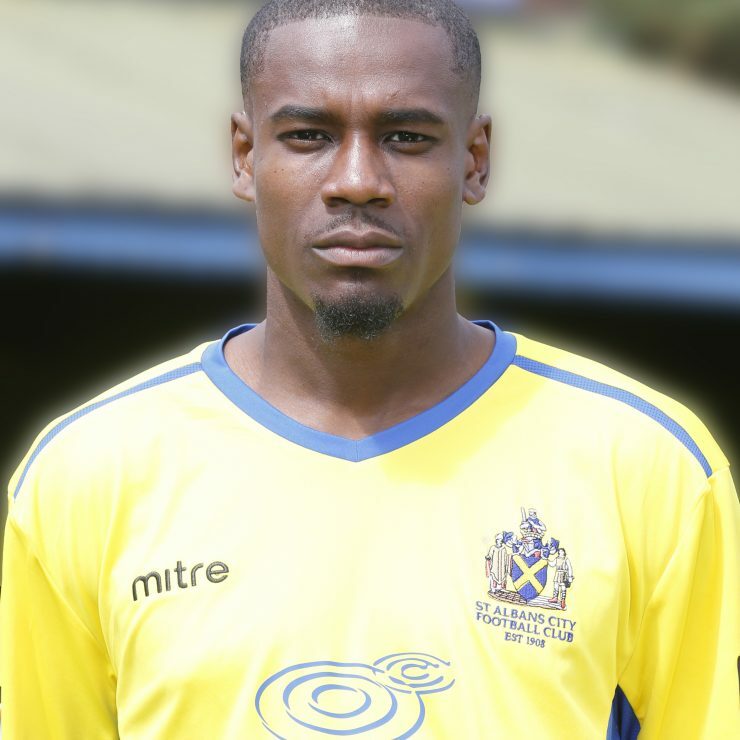 Da Costa arrived at Clarence Park having previously featured for Concord Rangers last season. He started his footballing education at the academies of both Fulham and Luton Town, however it was at Ware Town that he made his first impression – enjoying three years at Wodson Park and featuring over 100 times for the Hertfordshire side. The midfielder who can play on either side of the pitch, then signed for Hendon during the summer of 2016 after impressing in pre-season and made a number of appearances before spells at Harlow Town and then finally Concord last summer.